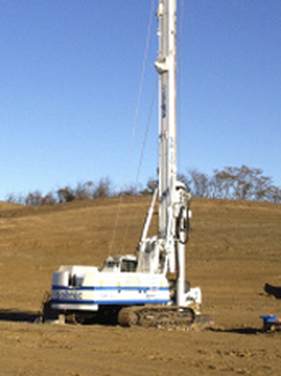 ​J.P. 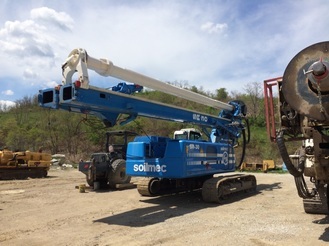 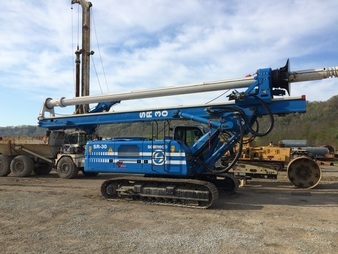 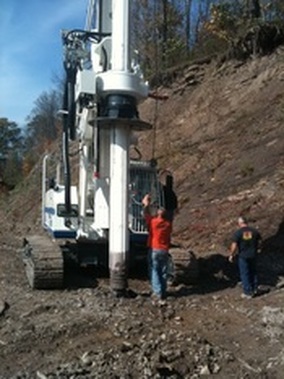 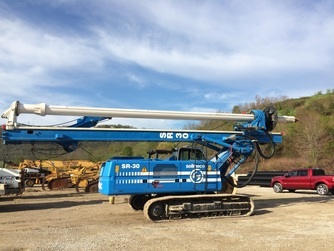 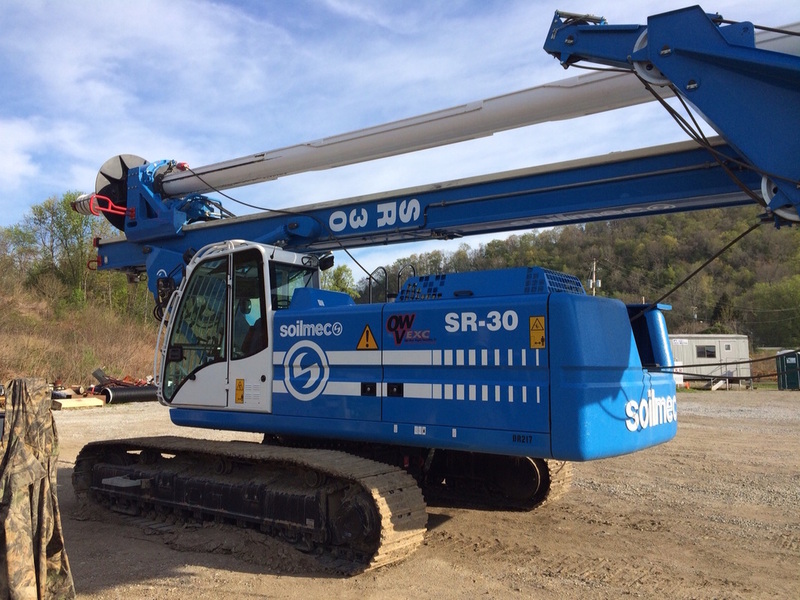 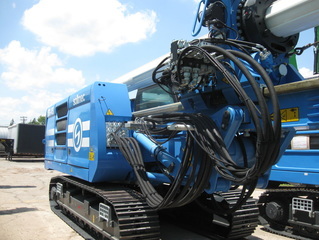 Self and Associates, Inc. is a distributor for SOILMEC S.p.A., a mechanical engineering Company that designs, manufactures and markets drilling machinery and structures, down-the-hole accessories and special tools to be used in drilling. 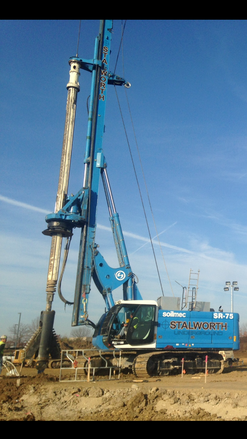 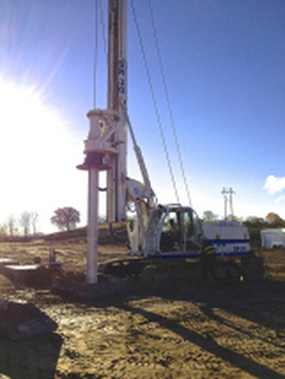 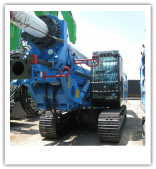 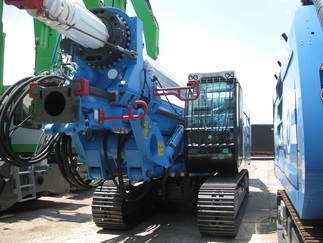 Most of our major SOILMEC clients are drilling and foundation companies, and engineering contractors. 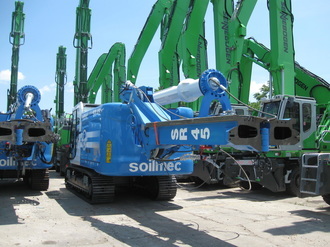 SOILMEC has eighty years of international experience in water and oil-field rig manufacturing and offers a wide range of innovative drilling rigs. 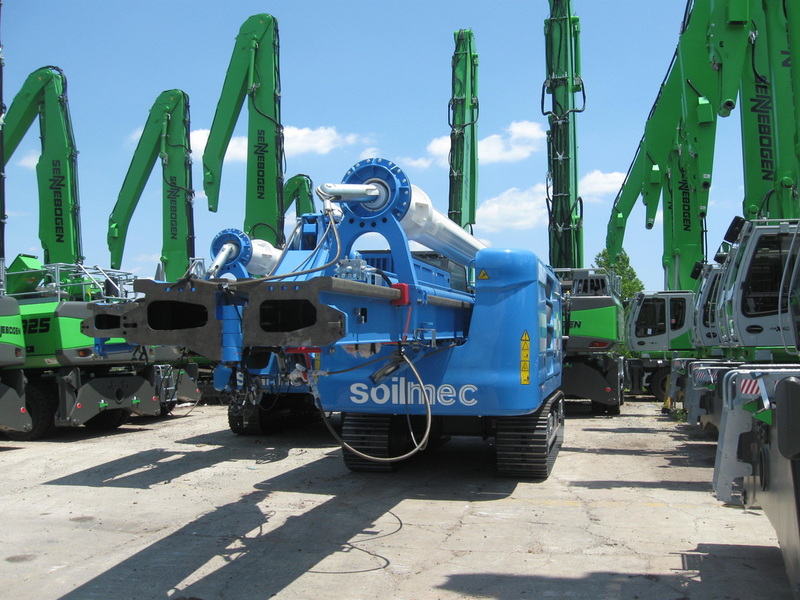 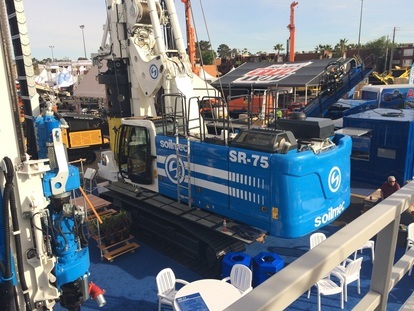 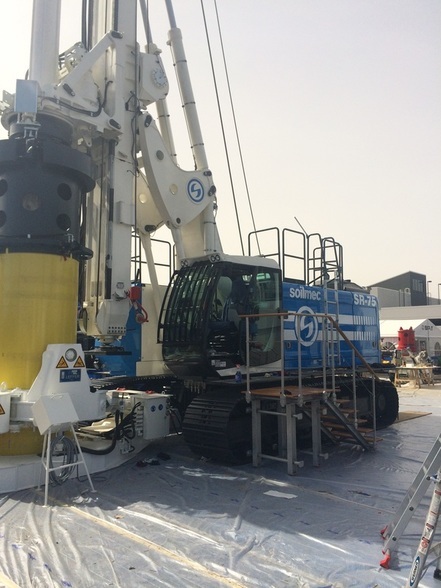 SOILMEC distributes its foundation and drilling equipment in more than 70 countries across the globe.